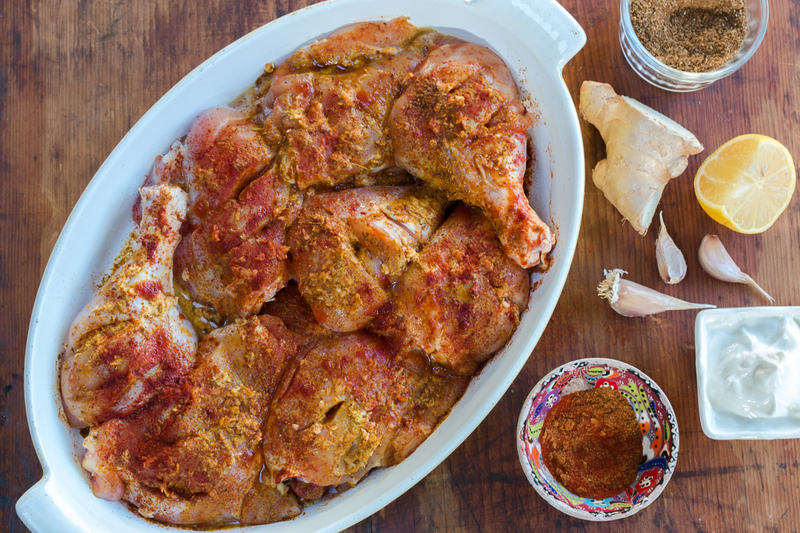 New Year’s Cooking Resolution: Try Something New. 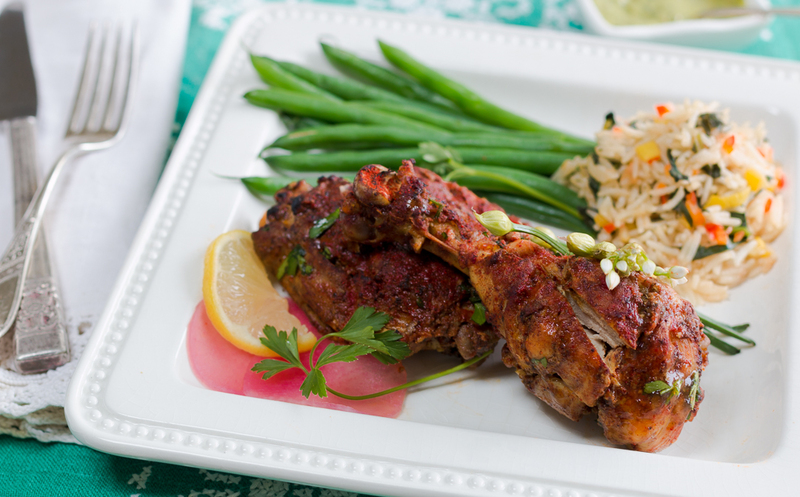 An Instant Pot transforms this Tandoori Chicken into a fall-off-the-bone delicious delight! A countertop kitchen gadget that combines an electric pressure cooker with a slow cooker, rice steamer and more. I recently received an Instant Pot in the mail from My Uncle Richie and have had great success transforming many of my recipes in this countertop ultra-chic home cooking appliance. An Instant Pot is an electric pressure cooker with a gleaming stainless steel bowl that does multiple things. The ability to cut cooking times in half through a pressure-cooking function that’s less explosion-prone than its traditional alternative, it’s become the object of home-cook worship. Because the Instant Pot cooks meals more quickly and all of the moisture is kept inside by the seal, the texture of your meals will not be effected like it sometimes is in the slow cooker. Since its first model in 2010, the Instant Pot has added new features: a sauté function, (which gets hot and heats up quickly… wow – one pan cooking!) a yogurt-making function and even a Bluetooth connection function. 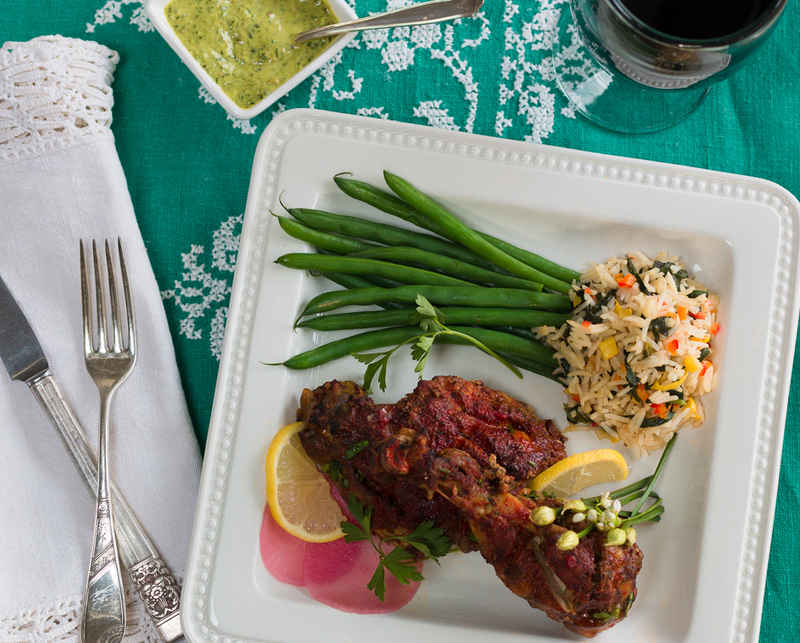 Try my Fabulous Tandoori Chicken – the marinade is simple to make and adds a great depth of flavor with Indian Kashmiri Chili Powder (you can order on-line) Greek yogurt, ginger, garlic and spices. 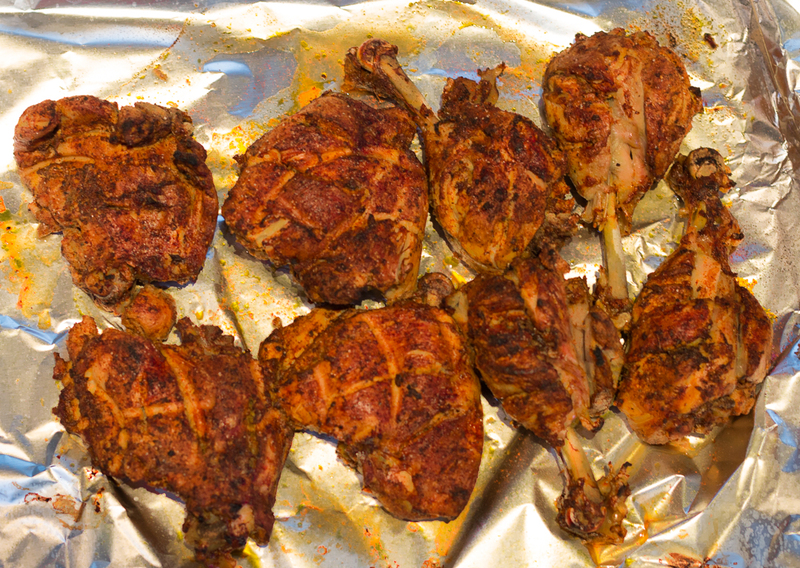 The chicken will be well flavored – and the meat will fall off the bone. 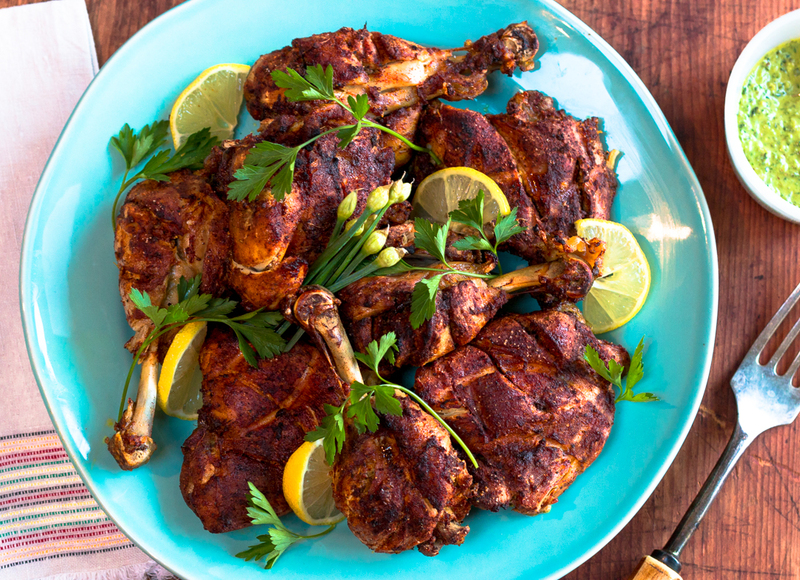 Three pounds of on-the-bone chicken will cook in 20 minutes. See recipe for all the tips you need. 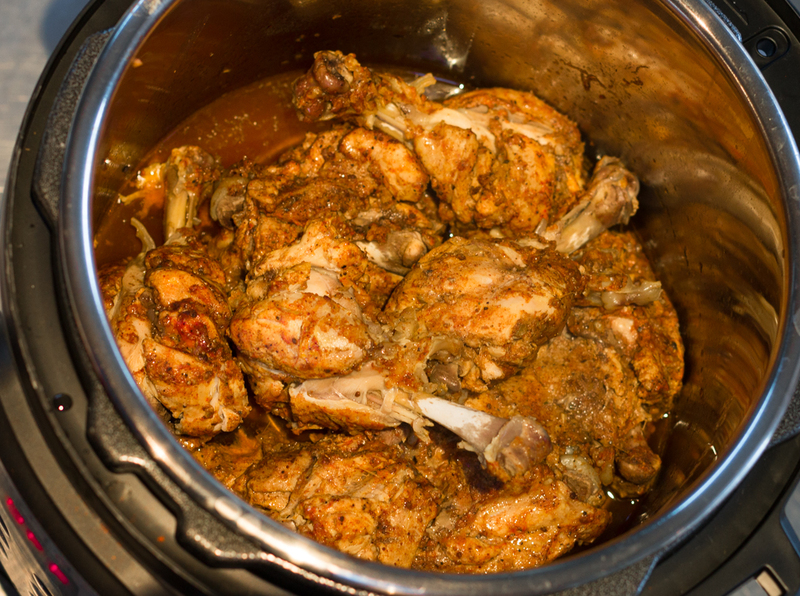 Be a little patient at first, the Instant Pot does take a little time to heat up and pressurize, about 10 minutes. I have broiled the chicken for a few moments after cooking in the pot, but this step is optional.